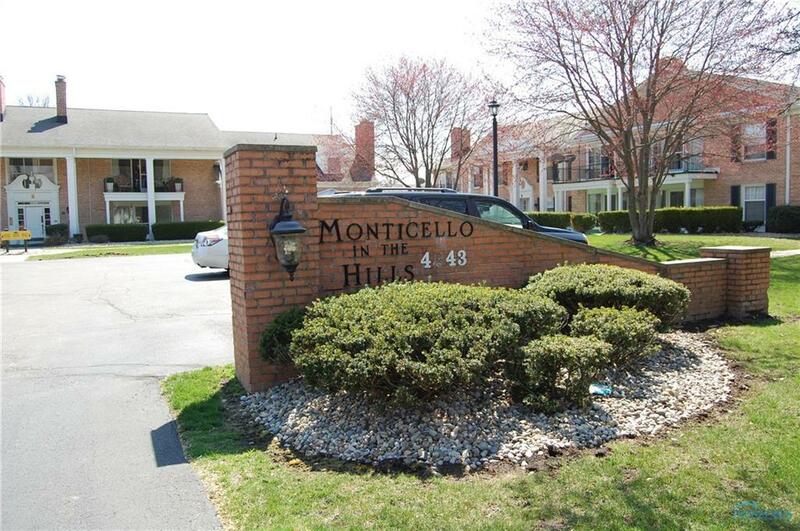 Very spacious second floor 2 bedroom, 2 bath Condo in Monticello in the Hills. Gorgeous new laminate floors throughout. Kitchen has been updated - cabinets and appliances. 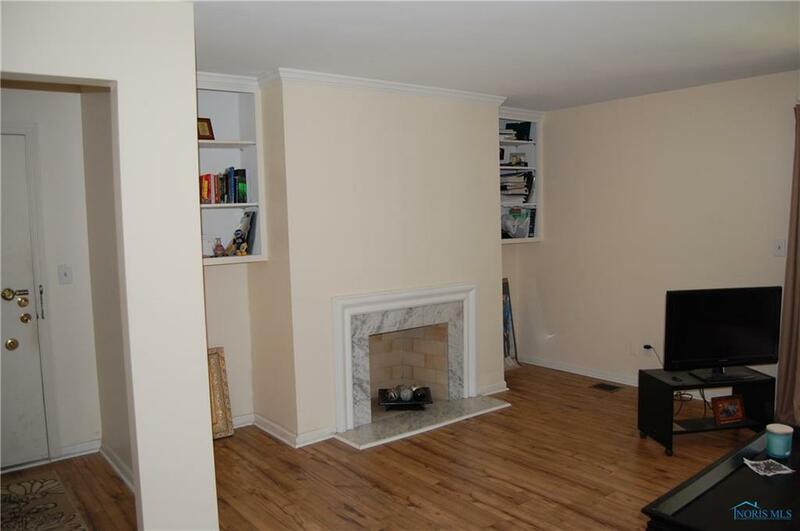 Lovely open floor plan, spacious rooms, wood burning fireplace and private patio. Laundry in unit. 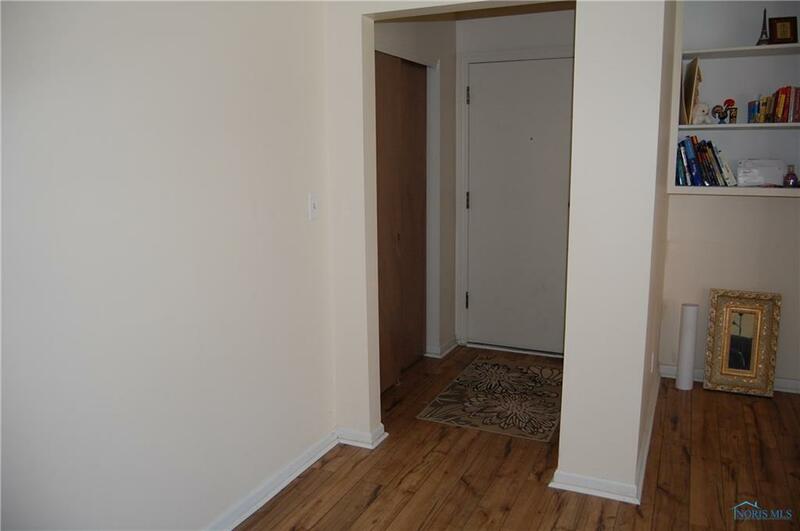 Private access to parking garage. Attic storage. Close to everything - restaurants, shopping and the University! 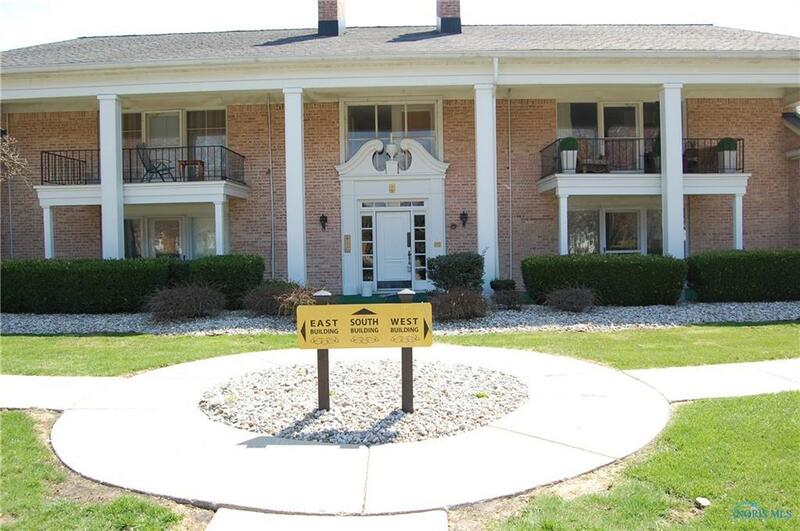 Fee Includes Exterior Hazard Exterior Maintenance Lawn Care Refuse Security Light Sewer Inc Snow Removal Water Inc. Listing provided courtesy of Howard Hanna. © 2019 NORIS. All Rights Reserved. Information Deemed Reliable But Not Guaranteed. © 2019 NORIS. All rights reserved. The data relating to real estate for sale on this website comes in part from the Broker Reciprocity Program of the NORIS MLS. Real estate listings held by brokerage firms other than RE/MAX Masters are marked with the Broker Reciprocity logo or the Broker Reciprocity thumbnail logo (a little black house) and detailed information about them includes the name of the listing brokers. Information is deemed reliable but is not guaranteed accurate by the MLS or RE/MAX Masters. Listing broker has attempted to offer accurate data, but buyers are advised to confirm all items. Broker Reciprocity information is provided exclusively for consumers' personal, non-commercial use and may not be used for any purpose other than to identify prospective properties consumers may be interested in purchasing. Data updated at least every 12 hours; data last updated: 2019-04-24T00:24:40.417.